Hobby Lobby is one of my favorite stores. It is in my top 3 of most visited places and where I shop for a lot of my supplies or home decor. Sometimes I get inspiration from there as well. I was recently walking through Hobby Lobby after picking up some driftwood for a project when I walked right into the end display of some newer knobs that I hadn’t seen yet. I’ve purchased knobs from them before. My dresser with the gold knobs is one piece of furniture with them. I fell in love with quite a few of them and decided to share them with you guys as I know I won’t have enough furniture to buy all of them for. Gold, marble and wood are very popular in decor today, so I was not surprised to find quite a selection of them. 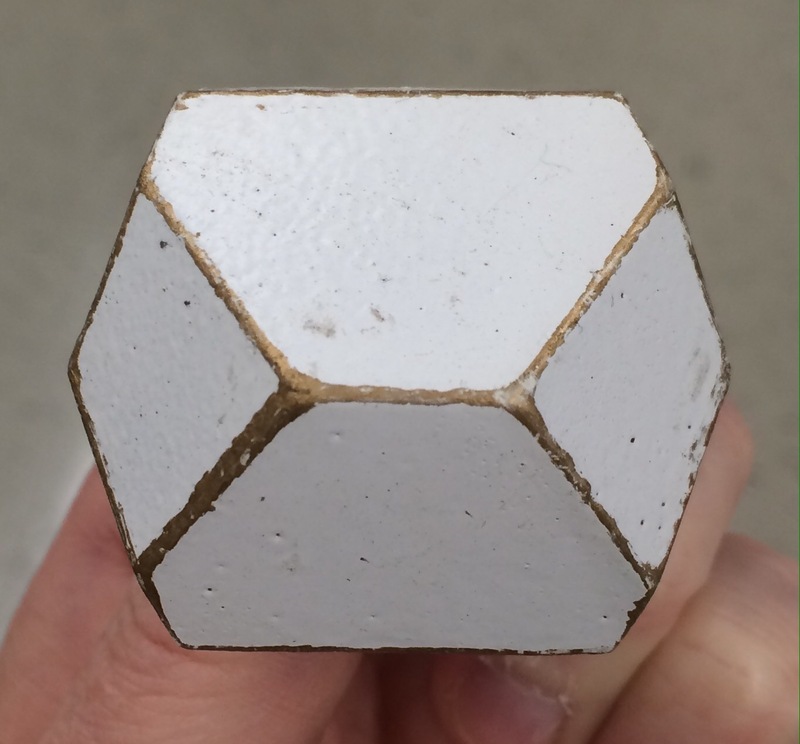 This white geometric knob with gold edges was my absolute favorite and I might just find something to use these on. 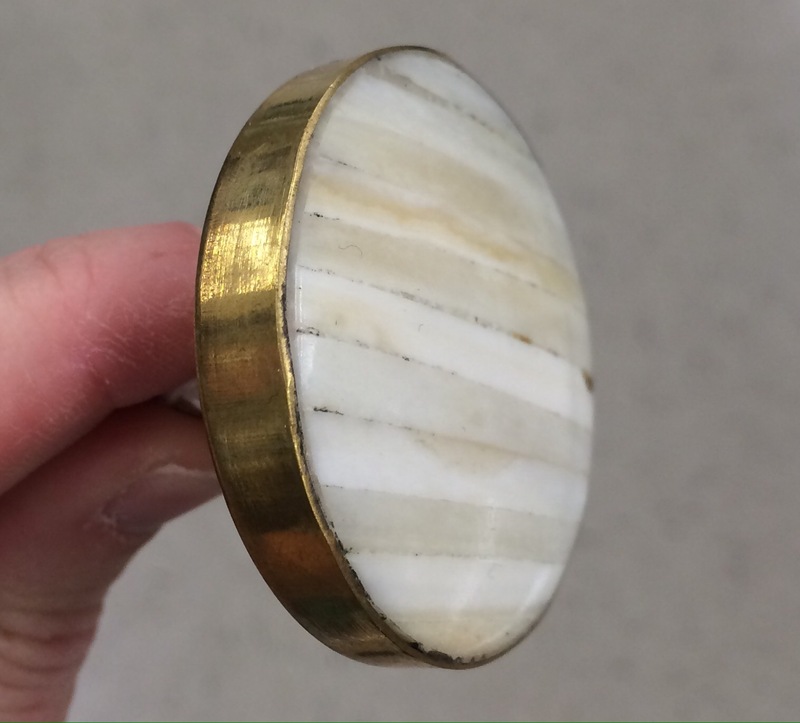 I love this round stone/marble looking knob wrapped in gold. 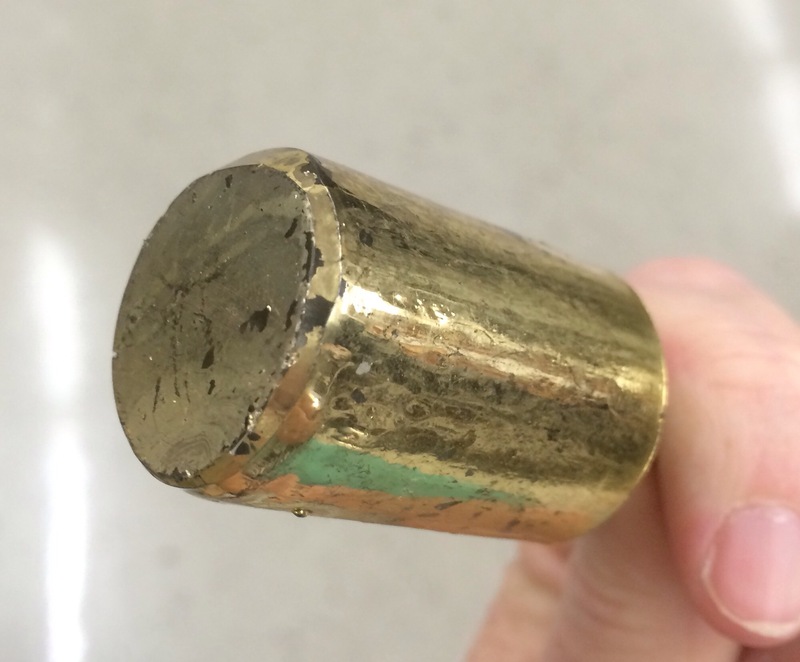 This cylinder shaped, gold knob has a Mercury glass look to it. This knob is another favorite. 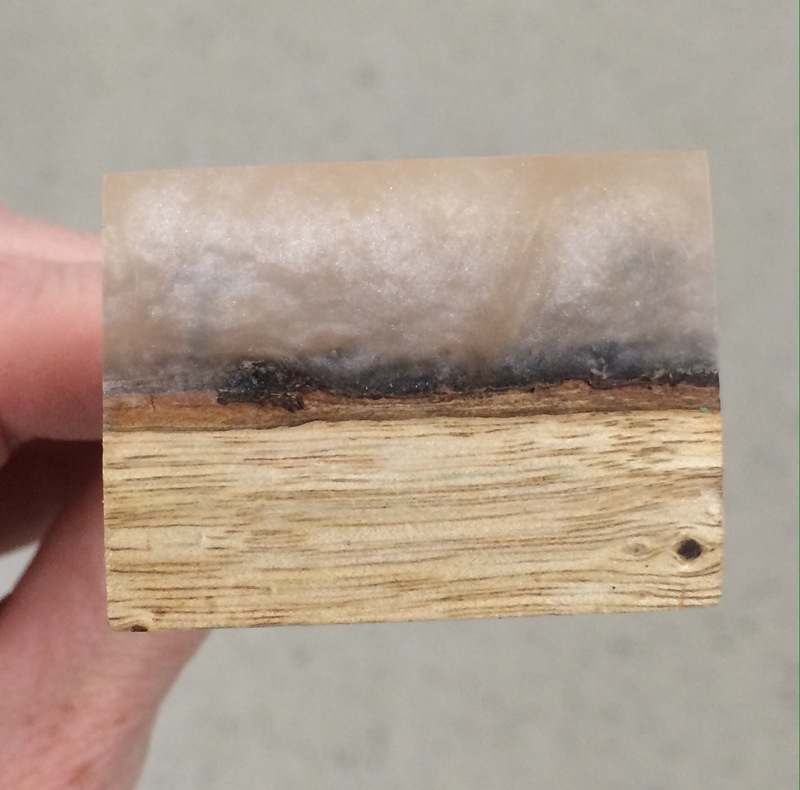 It has a wood and marble looking blend. 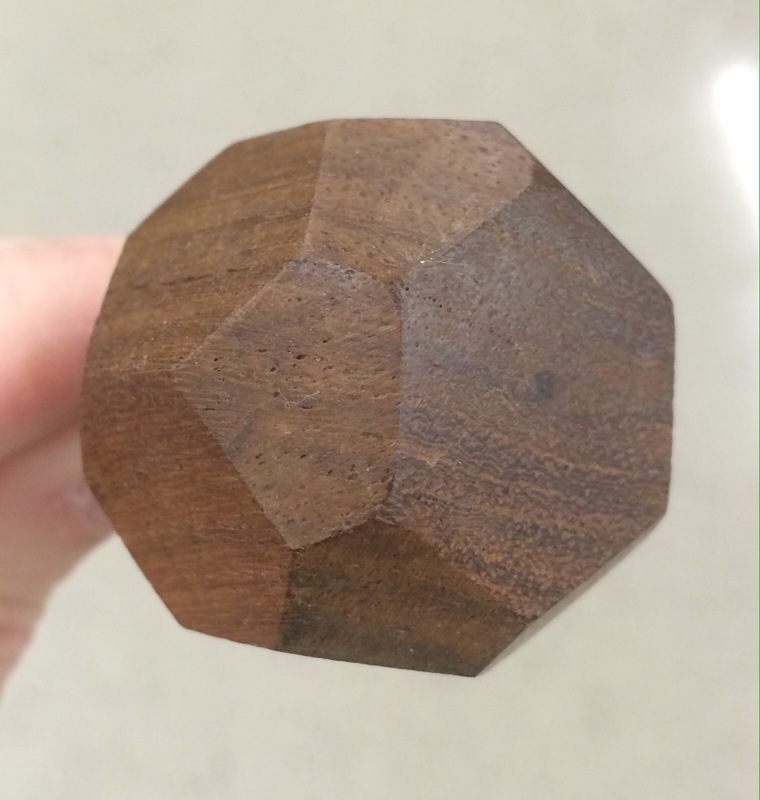 I love this darker geometric wood knob. 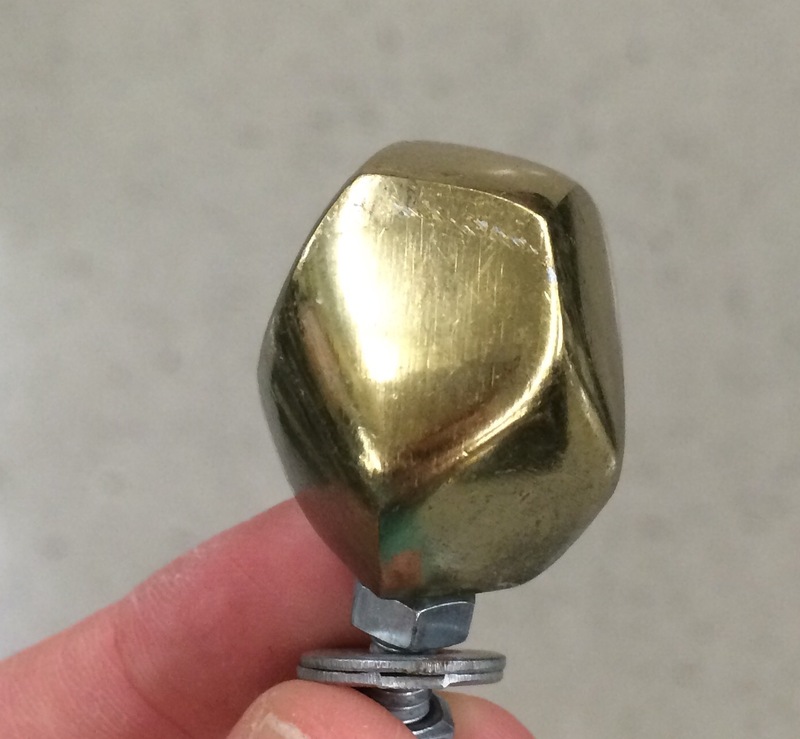 And this gold geometric knob with softer edges.